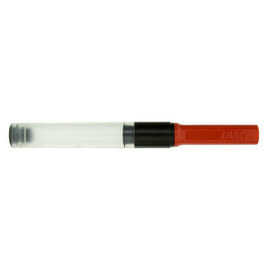 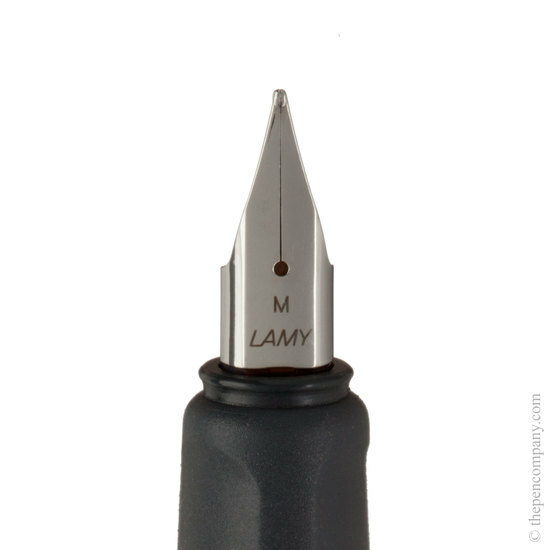 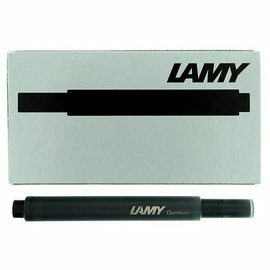 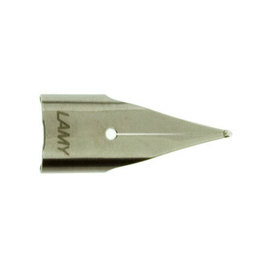 The Lamy Nexx was designed as a fountain pen intended for school use, with a hard wearing anodised aluminium barrel and equally tough plastic cap. 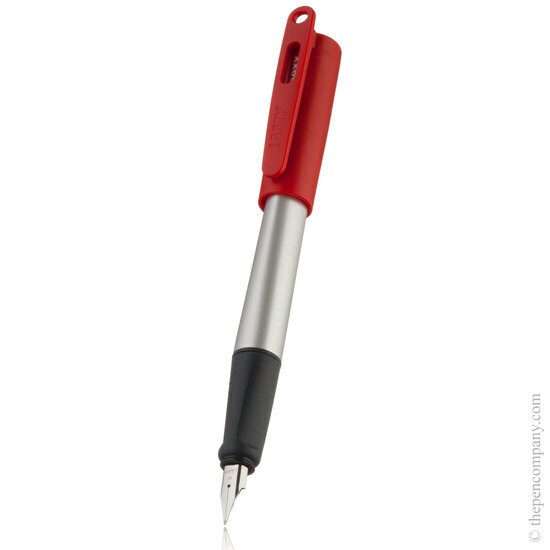 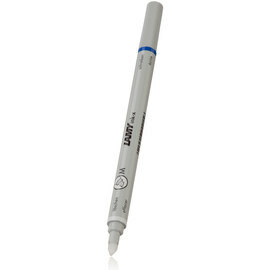 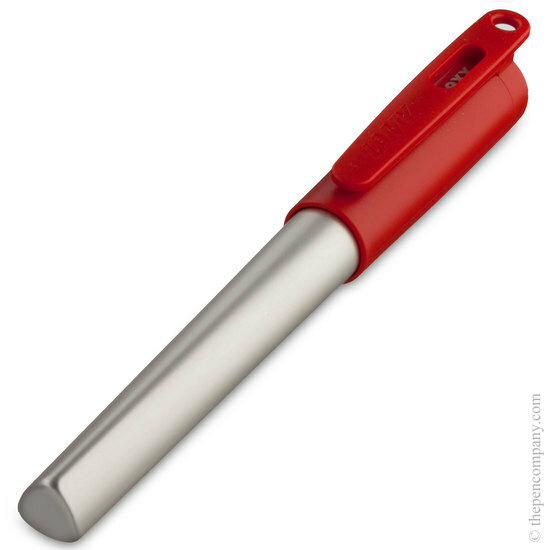 The Nexx also features a soft grip area for comfortable writing over extended periods. 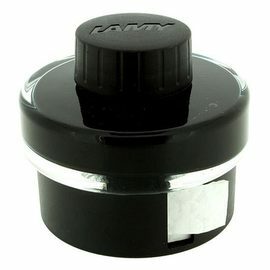 Available with a choice of three brightly coloured (and hard to loose) caps.